XL Retail Services has developed a certified integrated system aimed at providing high quality service to customers, to protect and enhance the environment through our activities and to ensure safety of our personnel, our clients and the public. We are constantly striving for safer, effective, happier and efficient workplaces. Our systems for achieving this are comprehensive and rigorous. They incorporate aspects such as customer service, quality assurance, WH&S, risk management, social responsibility and sustainability. 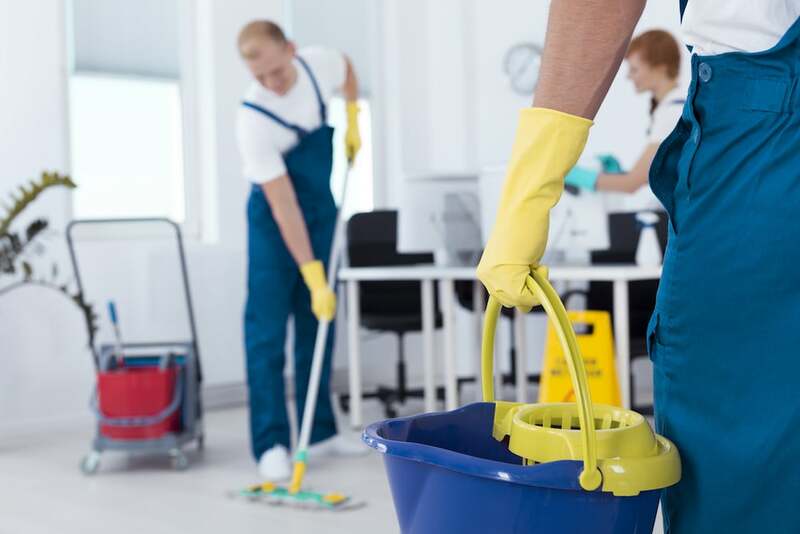 These policies and systems are constantly monitored for effectiveness and revised to reflect the latest developments in cleaning and safety.